Megaflo Cold Water Combination Valve to suit all Models of Megaflo"s manufactured between (1995 - 2001) - 95605817Consist of Pressure Reducing Valve, Expansion Relief Valve, Balanced Pressure Cold Water Connection and Check Valve. The goods were received on the day they were expected and all in good order. I searched, but this was the best price I could find on the net. I would recommend based on this purchase. The correct items arrived the next day, very good. 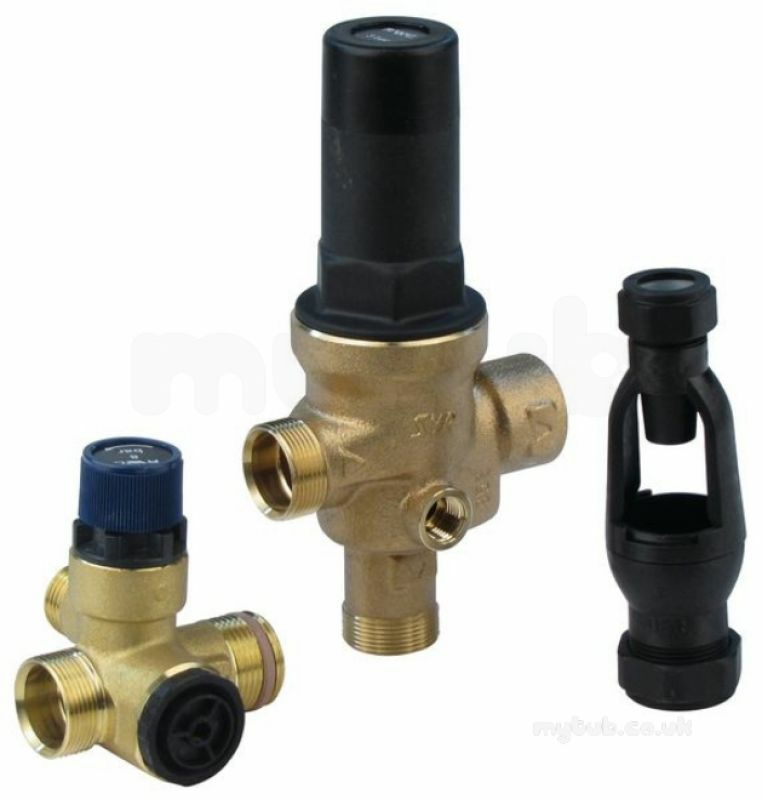 Why choose MyTub Limited for heatrae 95605817 cold water combi valve 95605817?